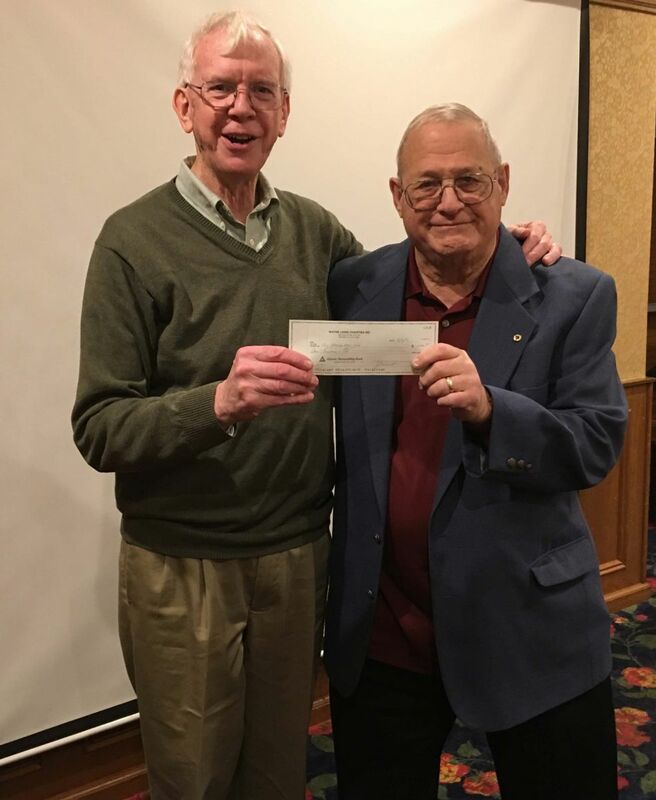 Check out our events page to learn more about our 4/15 vision screening in conjunction with Pompton Lakes Health Department. Dine and Dance the Night Away! Dine, Dance, Laugh, and Enjoy New Friends! or click here: Eventbrite to register and pay online. 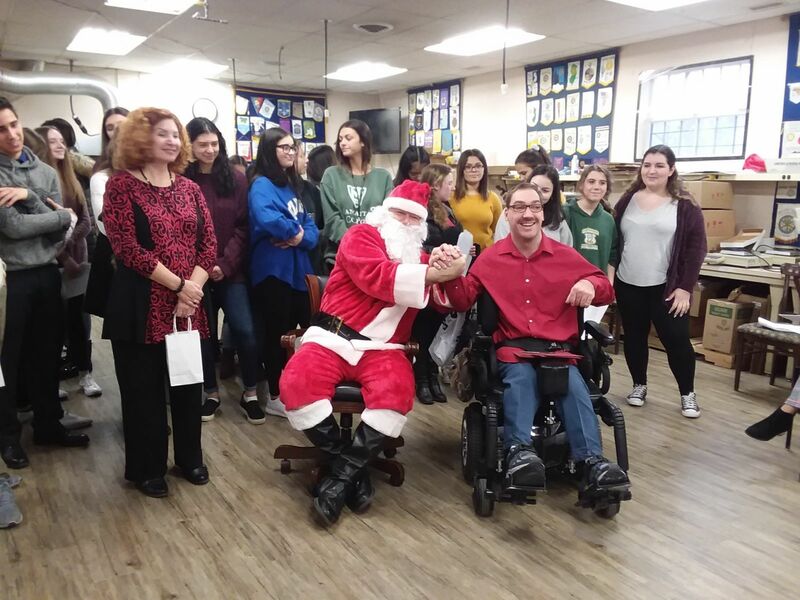 Several members of the Wayne Lions and 40+ Wayne Valley and Wayne Hills HS Leos sang holiday songs and brought presents to the employees and staff of The Wayne Foundation for the Handicapped on December 13th, 2018! 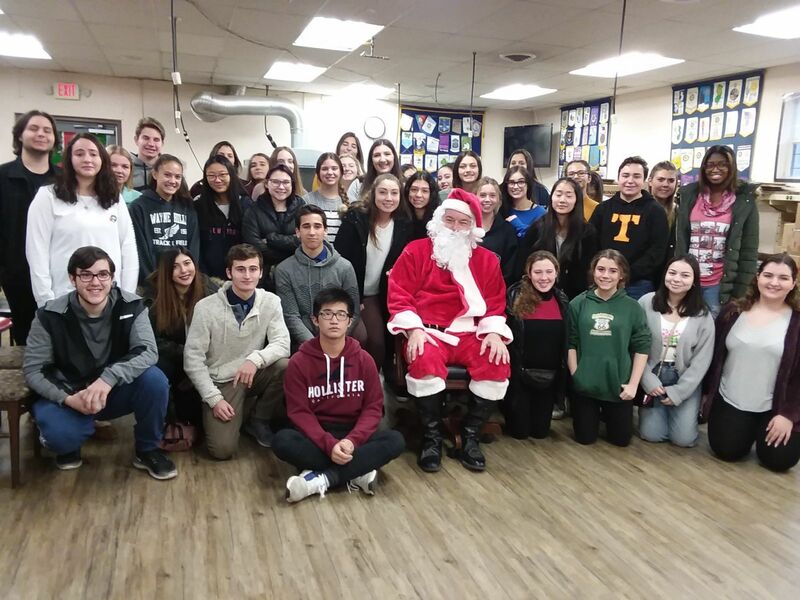 Santa even made a surprise visit!! 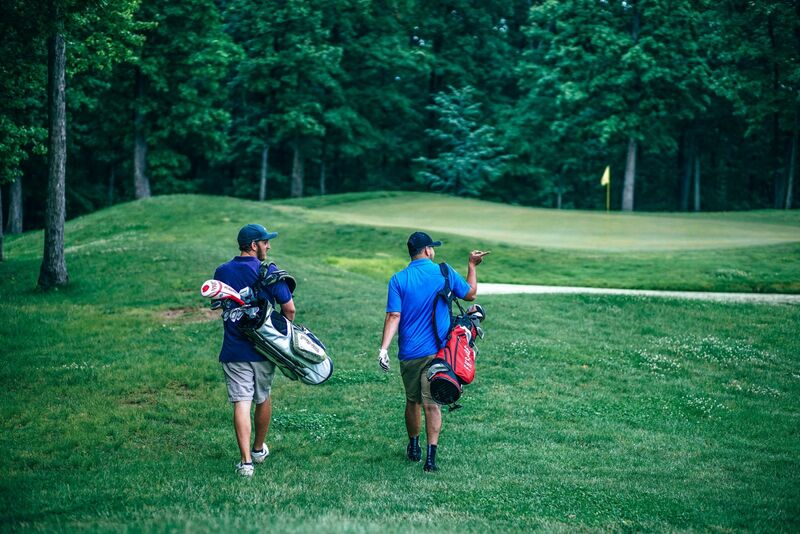 Wayne Lions' 25th Annual Charity Golf Outing is scheduled for Monday, October 1, 2018 at the Preakness Valley Golf Club in Wayne, NJ. 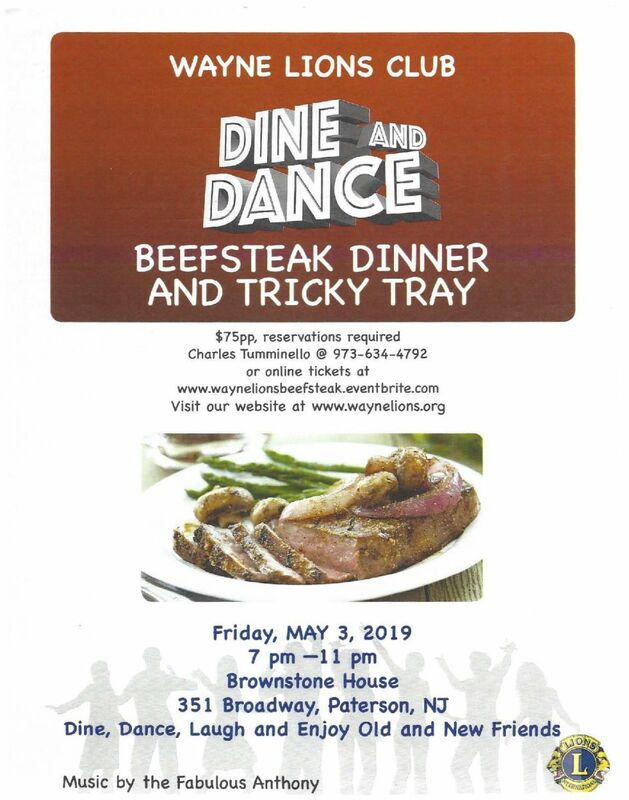 This event benefits Wayne Foundation for the Handicapped, Camp Marcella for the Blind, St. Joseph's School for the Blind, Wayne Handicapped Foundation, Wayne Student Scholarships and Wayne Food Bank. Click here to download the form you will need to complete in order to register for this event. You can register a foursome or request to be placed into a foursome. Come have fun and remember.........THERE......WILL........BE........PRIZES!!! 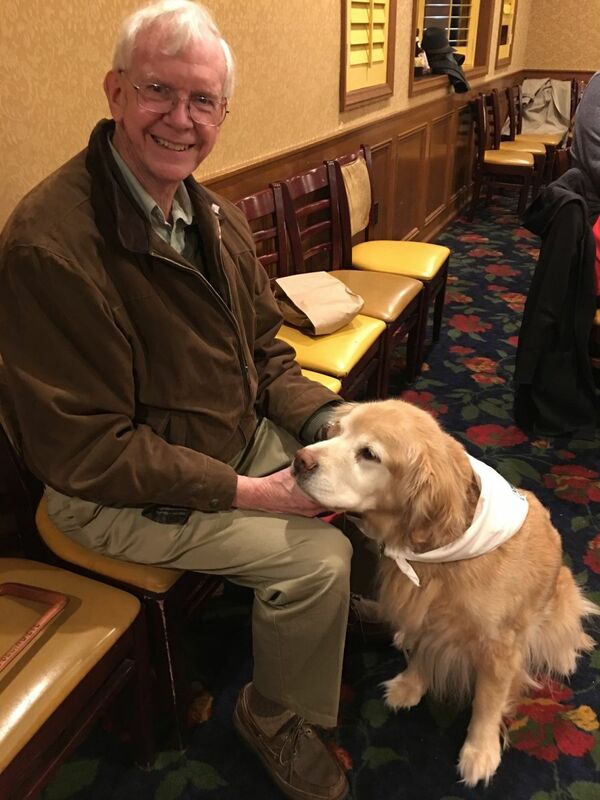 Wayne Lions Club is participating in the Pennies for Puppies Program, and is now the sponsor of Clancy, a loveable Chocolate Lab. 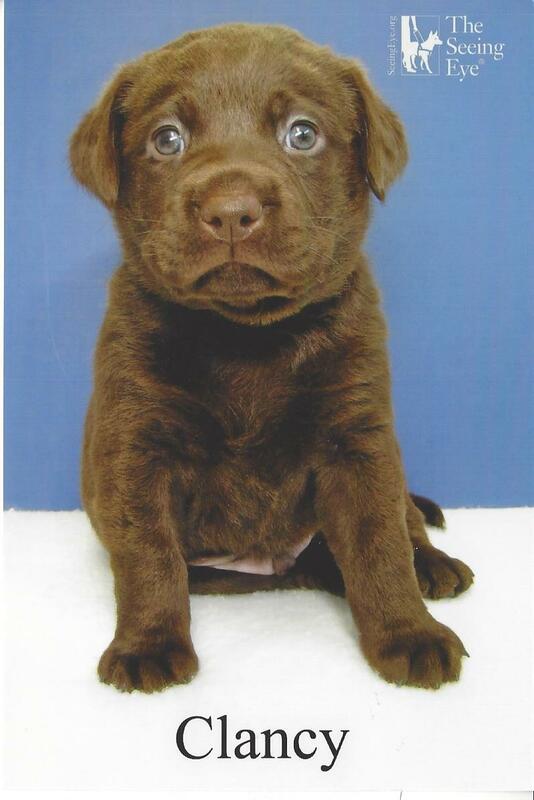 Clancy will spend 12 to 14 months living with a family as part of The Seeing Eye's Puppy Raising Program. Then, he will return to The Seeing Eye for formal training as a seeing eye dog. If he completes the program successfully, he will be matched with a person who is blind, and they will train to work as partners. "Surely you will find kind people everywhere ready to help you when they know that you...bring help to people who wait in darkness for a friend to guide their feet into pathways of usefulness."